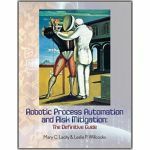 The hype and fear, globally, that surrounds service automation, robots and the future of work need to be punctured by in-depth research. 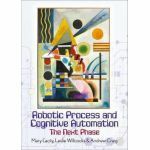 This book, by Professors Leslie Willcocks and Mary Lacity, captures a year's worth of learning about service automation based on a survey, in-depth client case studies, and interviews with service automation clients, providers, and advisors. 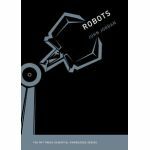 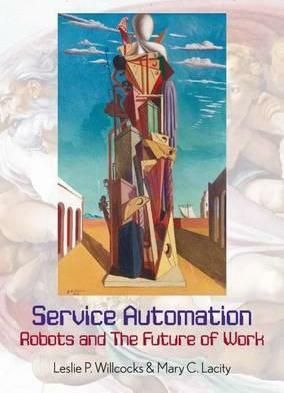 The authors cleverly embed today's empirical lessons into the broader history and context of automation, as a vital key in understanding the fast-rising phenomenon of service automation. 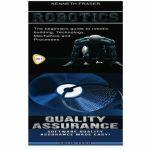 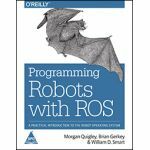 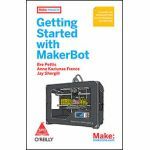 The authors give a balanced, informed and compelling view on gaining the many benefits, as well as managing the downsides, of present and future technologies. 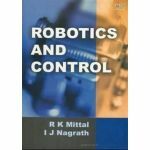 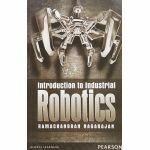 The book has a number of key selling points: The authors are globally recognised for outstanding, world-class research; the book describes types of automation and gives evidence for multiple business benefits; in-depth case studies are included - from clients, providers and advisors of service automation; 25 key lessons are given, on how to deploy service automation in the workplace and there is a focus on the future of work, including robotic process automation, with valuable predictions and critique.